Speedy Theme has rich options and settings to control all aspects of it — from its Styles and Skins to its Sliders — and it’s fully extended with a unique and powerful Page Builder. We’ve used the following images, icons, fonts or other files as listed. - Added: Following new pages in Header menu. - Added: Following new pages in Home menu. - Added: Following new pages in Blog menu. - Added: Following new pages in Pages menu. - Coming Soon Two  page. - Added: Following new pages in Portfolio menu. - Project Basic With Sidebar. - Filterable Portfolio 1 Column. - Gallery Fullwidth Grid Portfolio. - Added: Create following new pages in Pages menu. - Default Page - Full Width. - Default Page - Left Sidebar. - Default Page - Right Sidebar. - FAQ / Support Center. - 404 Page not Found. - Team members - Left Sidebar. - Team members - Right Sidebar. - Added: Following new pages in Module menu. - Animation & Featured elements. - Call out & Content Boxes. - Added: New page content in Homepage. - Added: Sidebar style selection functionality in client side. - Added: Home - Boxed page template for Home Boxed page. - Added:  New pages in Home menu. - Added: “Go To Shop” button in top header part view cart pop up. - Added: Login pop up box in top header part. 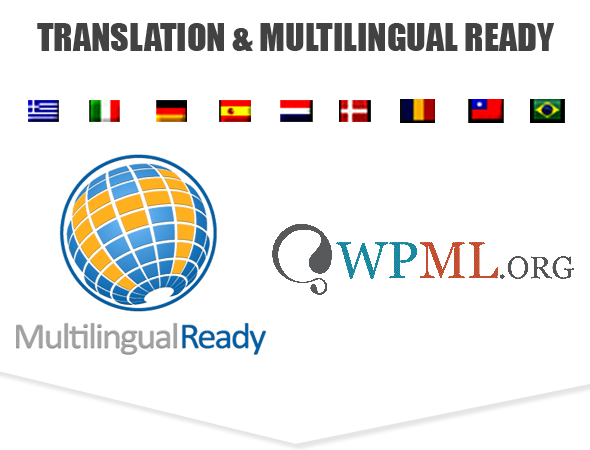 - Added: Multiple language pop up box in top header part. - Added: New features pages in features menu. - Added: Boxed and Wide body width features functionality. - Fixed: Checkout page forgot password link alignment. - Fixed: Product By SKU/ID page line overlapping issues. - Fixed: Admin side page loading issues. - Fixed: Checkout page responsive issues. - Fixed: Our team page responsive issues. - Fixed: Counter circle responsive issues. - Fixed: Shop Checkout page issues. - Fixed: Admin side "Options could not be saved" message display issues. 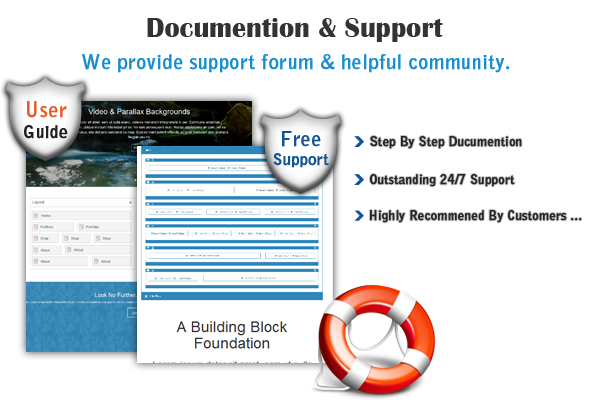 -Fixed: Make different style builder in page-builder page. -Fixed: Safari browser slider image not display. -Fixed: Portfolio one column style issues. -Update: All module page page content header part title and it’s background. -Update: Add image slider in audio module page. -Fixed: Lost password page responsive issues. -Fixed: Apply first letter capital of all navigation menu. -Fixed: Add bootstrap icon to particular sub-menu name in Module menu. -Fixed: Header part shoping cart responsive. -Fixed: Shopping page related product responsive. -Fixed: Correct the lost password text box alignment and it’s responsive. -Fixed: Footer part social icon responsive. -Fixed: Gallery slider image next and previous button working issues. -Fixed: When click next and previous button then display space in image bottom part in Portfolio Module page slider part. 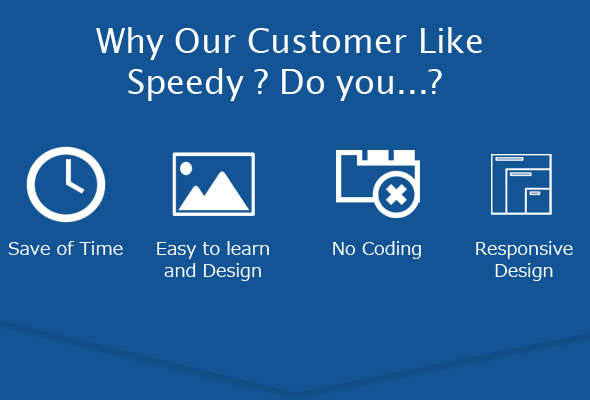 -Fixed: Home company page in slider image theme logo not display in center part. -Add: Tabs module functionality for speedy theme. 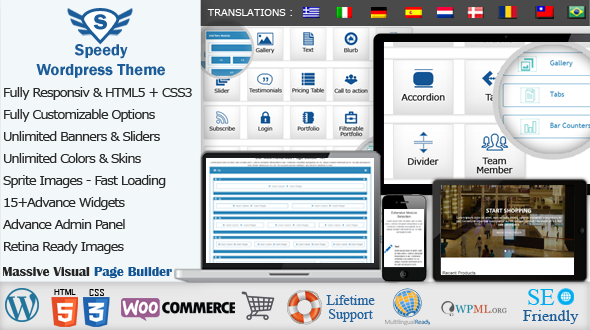 -Add: Accordions module functionality for speedy theme. -Add: Social Media Follows module functionality for speedy theme. -Add: Pricing Table module functionality for speedy theme. -Add: Slider module functionality for speedy theme. -Add: Team Member module functionality for speedy theme. -Add: SubScribe module functionality for speedy theme. -Fixed: Working of widget module functionality for speedy theme. -Fixed: Image Upload problem in admin side for module. -Fixed: Forget password link responsive problem. -Fixed: Sidebar problem in portfolio module. -Fixed: Filterable portfolio design problem. -Fixed: Replacing background image with background color. -Fixed: Changed title of widget menu is Modules menu. -Fixed: Pagination in portfolio . -Fixed: Home page Image Overlapping. -Fixed: Display contact form wrong captcha message in red color. -Fixed: Remove dotted line in slider button click. -Fixed: Remove dotted line in product review rating start click. -Fixed: Display woocommerce successful message in green color. -Fixed: Correct the woocommerce message button alignment. -Fixed: Apply button style in woocommerce product review form button. -Fixed: Apply social icon link in about us page social icon button. -Fixed: Make perfect alignments of woocommerce product review form text box. 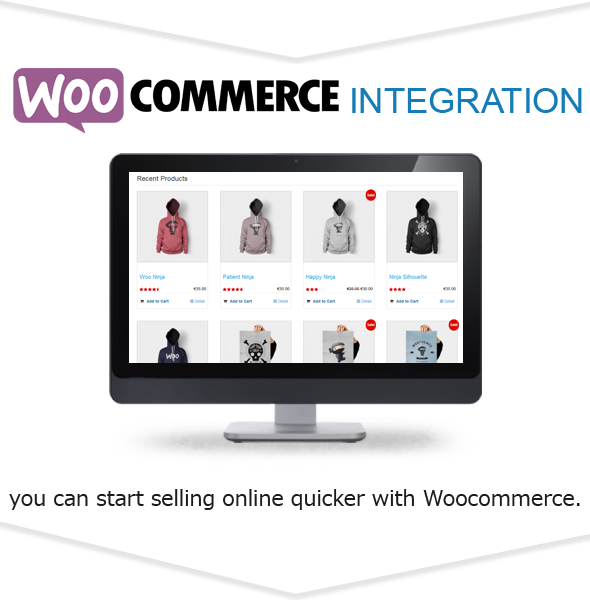 -Fixed: Header part woocommerce View cart and Check out button responsive. -Fixed: Display product quantity value in center part. -Fixed: Top navigation header page table responsive. -Fixed: Single sidebar heading title. -Fixed: Image responsive in portfolio. -Fixed: Single product social media issue. -Fixed: social media icon issue. -Fixed: Shop page Slider issue. -Fixed: Audio Player module issue. -Fixed: Social media icon hover effect issue. -Fixed: Special price issue in shop page. -Fixed: Filterable portfolio hover effect issue. -Fixed: Shop page cart issue. -Fixed: Add to cart effect issue. - Fixed: Portfolio hover effect. - Fixed: Portfolio images changed. - Fixed: Page Section responsive issue. -Fixed: Slider auto changed on. -Fixed: Added link of social media. -Fixed: Search form resize problem. -Fixed: Replace images for make faster. -Fixed : Search form resize problem. -Fixed : Single sidebar heading title. -Fixed : Image responsive in portfolio. -Fixed: Social media icon alignment. -Fixed: Feature text disturb in responsive. -Fixed: My account page alignment. 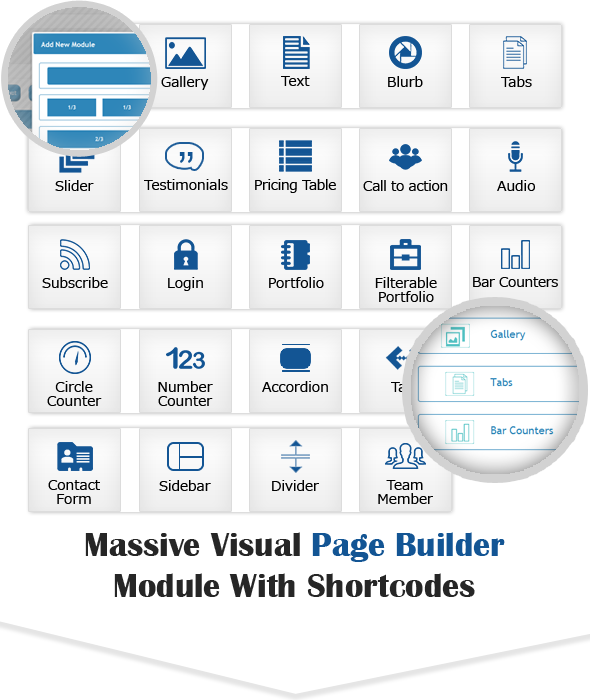 -Fixed: Page builder Widget issue.